As everybody would agree with me that sailing in Malaysia is a wonderful experience for everyone. When you do yachting around the island and beach area, either you do cruise alone or racing with others in a regatta, time is the most important aspect of days. Besides if you are sailing with your boat at the international waters around the world, time is the most important issue to calculate to find out where you are on the map. Every sea going sailors on board a yacht and individual crew members depend on the deck watch as well as their own wristwatch to determine the time. Deck watches on vessels are designed to display hours in 24 hours scale. To know the time zone that you are in is also another important aspect of time on board. All nautical calculation done based on Greenwich Mean Time, just known as GMT, where the Zero degree of Longitude lays on the earth. All vessels should have stop watch to measure seconds in precision. Safety is the first priority on board and there is no room for error of calculation of minutes of the date more particularly celestial navigation requires precise measurement of time. When it comes to the wristwatches international brand manufacturers’ recommended great guide for shopping coupled with fashion and beauty. There are lots of choices around. But when it comes to the wristwatches for sailors, different requirements come up to the scene. Shock resistance, water resistance, self-winding, 24 hours time display features are required by the customers. For the serious manufacturers who are producing years, time is more than a mere figures. Time is a rhythm itself like your heart. Good quality watches transform the abstract of notion of time into a sensory experience. 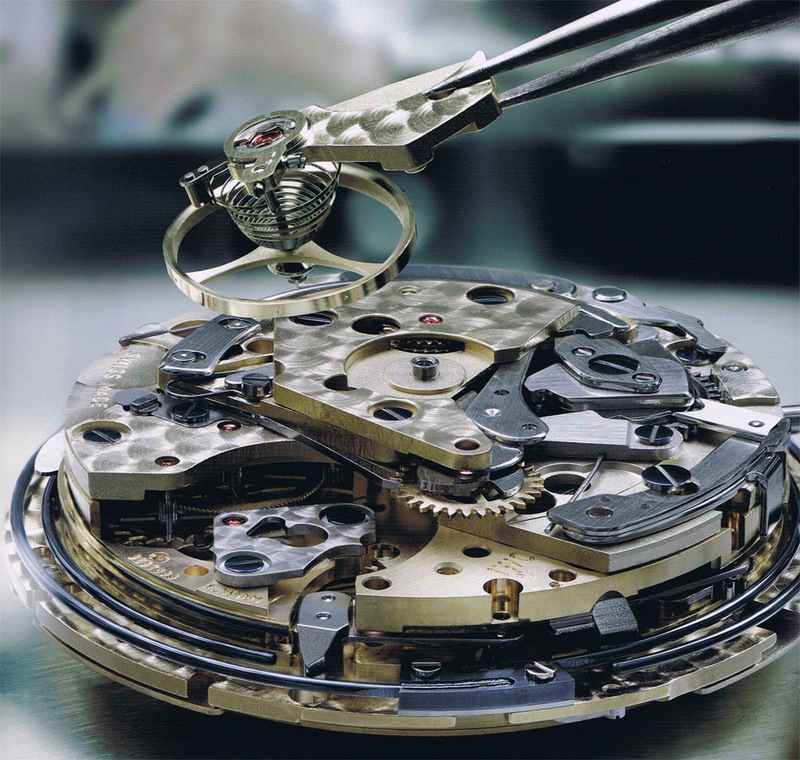 I can say that good quality watches are amongst the best mechanical timepieces in the world. Latest watches are applied serious tests to ensure their reliability under even the toughest conditions. These tests are including climate test, long-term corrosion tests. Mechanical movement features an integrated shock observer. Some watches like IWC, which are under production since 1868, has water resistance upto 12 bar pressure and withstanding magnetic fields upto 80,000 A/m. Strongbox is the solution for endurance and resistance. Strongbox material is high quality metals like quartz, titanium, sapphire and irhodium and wheel chronagrapy functions with small seconds are added to them. Some advanced models used Dual-wing concept in design, which is a genuine horological revolution featuring two distinct mechanisms synchronized by a single regulating organ. Some has patented jumping stop-seconds function which enables time-setting to the nearest 1/6th of a second like deck chronometer or stop watch. We would like to put you through to same famous sailing wristwatches manufacturers sales page, should you ever want to check their products as well as their sales offers. Press or Click to the button below to go to their website and check the cheapest market in the world. You can view the top news page and links you to the right destination of the website.